City as Nature is an ecological art and media studio founded by Patrick M. Lydon (USA) and Suhee Kang (Korea). Working both locally, and with an international cast of people and organizations across multiple disciplines, we produce art projects and stories that re-connect people and the places they live with nature. In 2011, a small collective of writers and artists who called themselves SocieCity came together explore solutions for the social and ecological issues we saw around us. We interviewed our local political leaders and activists, met with farmers, urban planners, academics, and worked to disseminate solutions using art, design, and community actions. In the years following, we produced the acclaimed documentary film Final Straw: Food, Earth, Happiness, wrote articles, essays, and books read by over 1 million people, and produced hundreds of exhibitions and workshops worldwide. 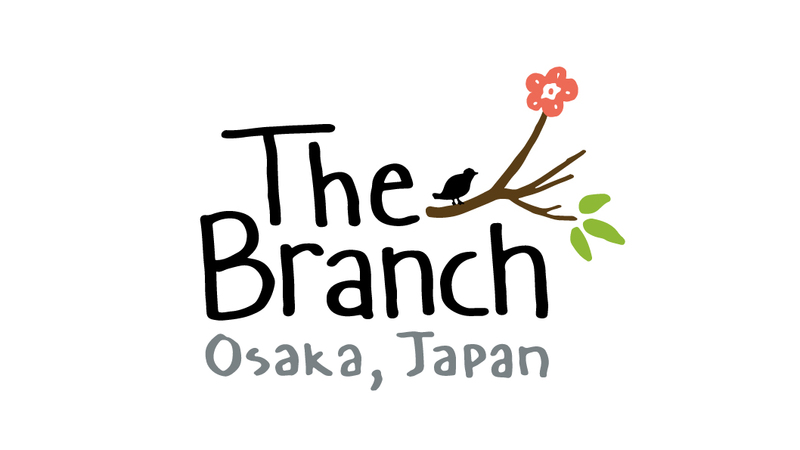 In 2018 we opened our first physical space called The Branch in Osaka, Japan, hosting workshops, artists-in-residence, and building an urban pocket farm where locals and visitors from abroad can explore the nature of sustainability together. In 2019 we re-launched as City as Nature, a name that suggests cities and their inhabitants as partners within the ecosystems where they exist. The name itself offers a frame from which we might begin to realize true social and ecological justice, both within cities, and throughout a global network of interconnected and interdependent ecosystems. The name City as Nature is a call to re-connect ourselves and communities with the natural course of the ecological community of this Earth and Universe.